' post, here's another idea to document your memories. 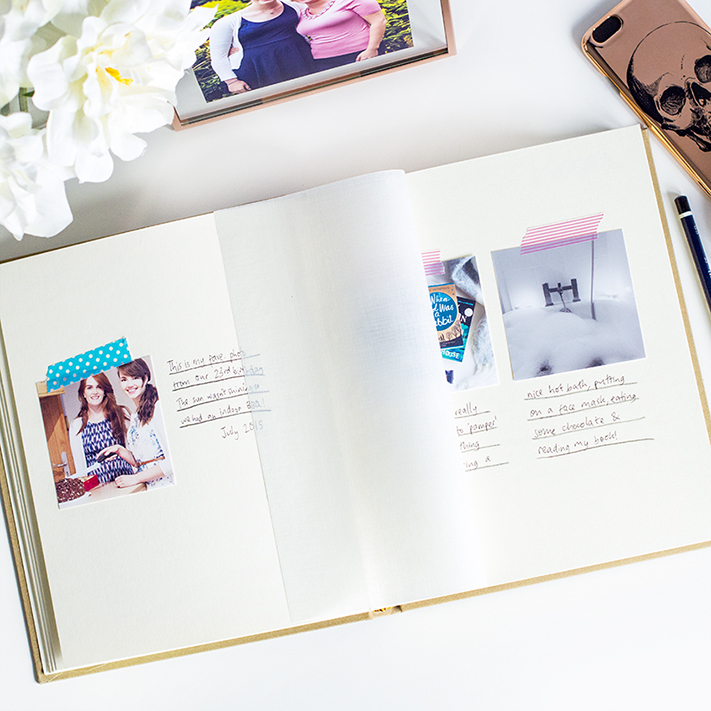 I've always felt like photo albums are a bit old-fashioned, especially with the likes of instagram and Facebook becoming the main way we share photos with our friends and family now. Despite that though, I absolutely love flicking through the real thing - there's nothing quite like passing round an album and having tangible photographs in hand. 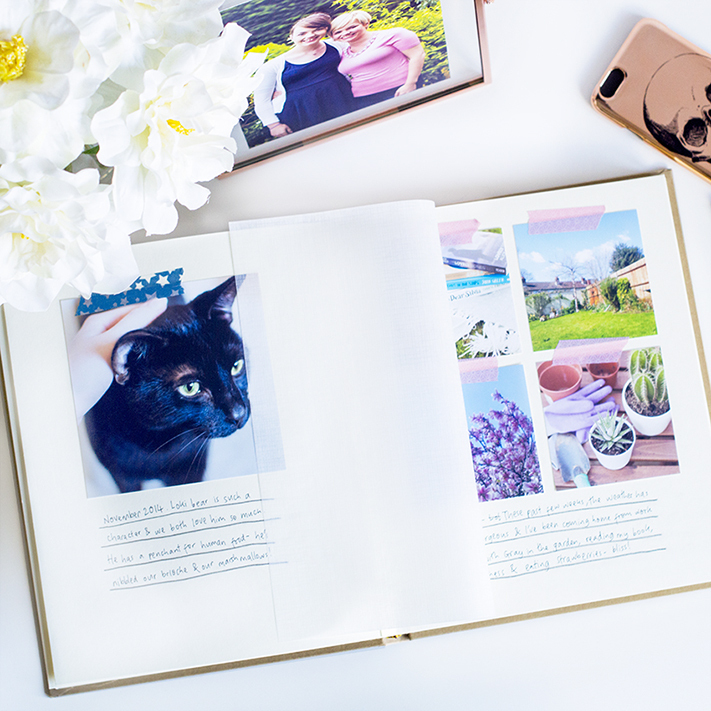 I've created an 'instagram style' photo album that's really simple to make and a stylish, modern way to show your lovely photos off. and video over on the Paperchase blog - I'd love to know what you think!